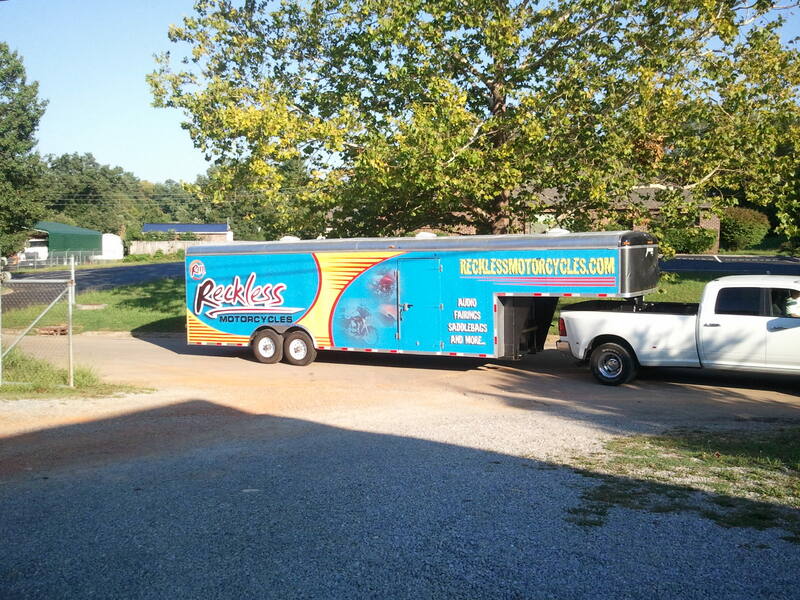 Vehicle wraps or a car wrap are always in motion, making them cost-effective, moving billboards. Full-color vehicle wraps transform vehicles into attention grabbing works of art that according to the Transportation Advertising Council, garner close to 70,000 impressions daily, making their cost-per-impression dramatically less than traditional forms of advertising such as radio or television. With many options and materials for installing your car wrap, we can custom fit your promotional graphics to your specifications. 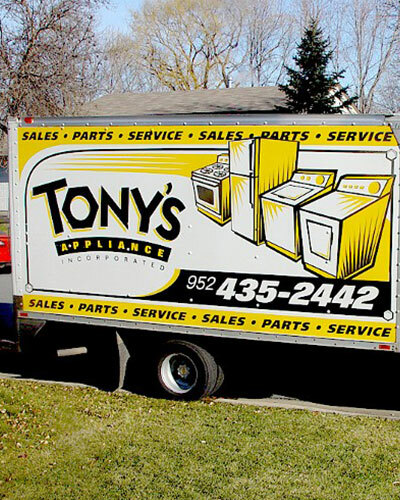 A company with a fleet of vehicles or a business owner with a single car, we have the best technology and stock the largest amount of materials to transform your car into a permanent moving advertisement.